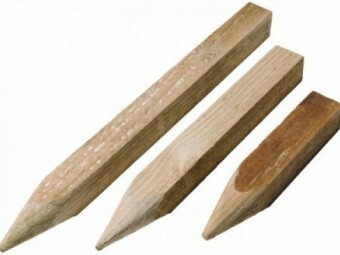 Hardwood Stakes come in a range of different sizes and can be used for many different applications. These include, supporting plants, fruits etc., securing timber edging/sleepers in garden beds and sandpits etc., and fastening silt fences. 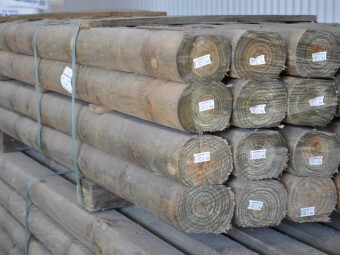 Our Maxi Logs, also known as Perfect Round Logs, are H4 Treated Pine, meaning they are suited for outside, above ground and in ground use. 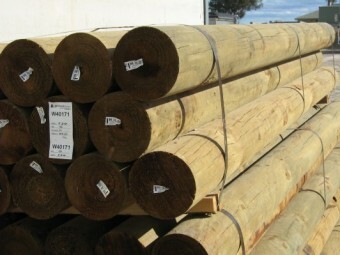 Maxi Logs are ideal for use as retaining walls, all types of fence and strainer posts, and for use in stables etc. 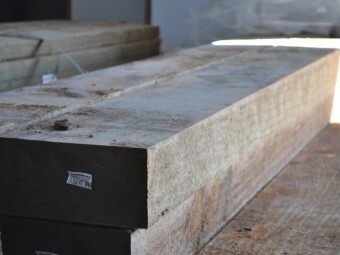 Our Maxi Slabs are H4 Treated Pine, meaning they are suited for outside, above ground and in ground use. Maxi Slabs are ideal for creating retaining walls, timber walls, garden beds, garden edging, and many more useful products. All of our Sleepers are H4 Treated Pine, meaning they are suited for outside, above ground and in ground use. They meet Australian standards for use as structural retaining walls and are also commonly used as fence posts, garden beds, garden edging, sandpits and in many more applications.